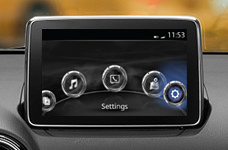 Enjoy easy, convenient access to the contacts, radio stations and destinations you use most. You choose which favorites to include and how each list is organized. 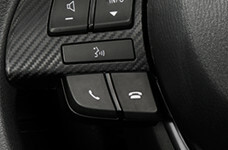 Move the contact by dragging it or using the commander switch. Select checkmark to store new name. 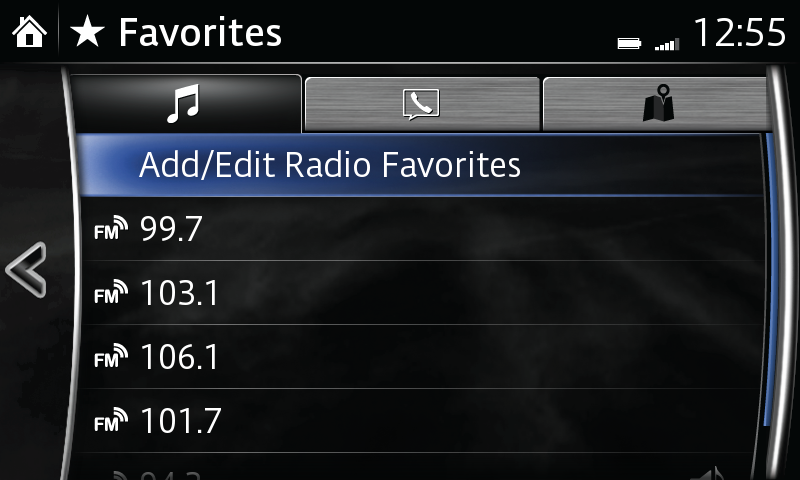 Create a list of as many as 50 of your favorite AM or FM radio stations for quick, easy access. 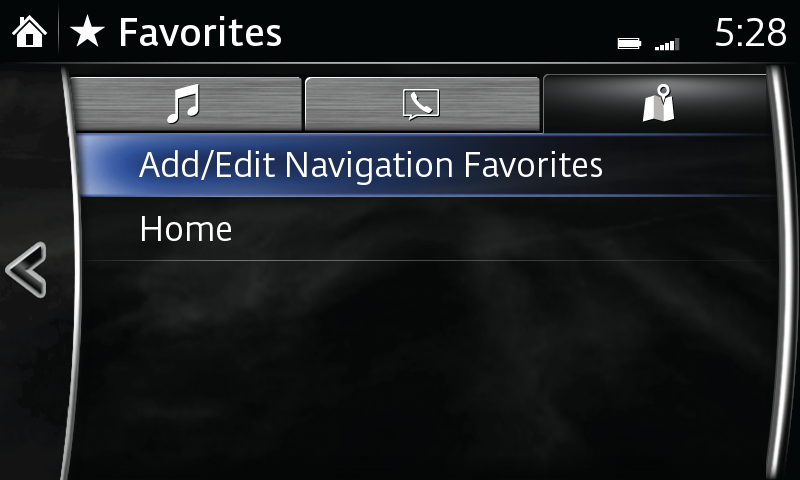 Select ADD TO FAVORITES; or long-press favorites button on commander. Select FAVORITES from the Entertainment menu. Move the station by dragging it or using the commander switch. Disclaimer: If equipped with optional navigation. Create a list of frequently used destinations or places of interest (POI) for quick, easy access. 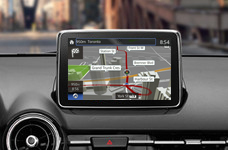 Select Favorites from the Navigation menu. Select Add Current Location to add the current location to your favorites list. Select Add Current Destination to add the current destination to your favorites list. 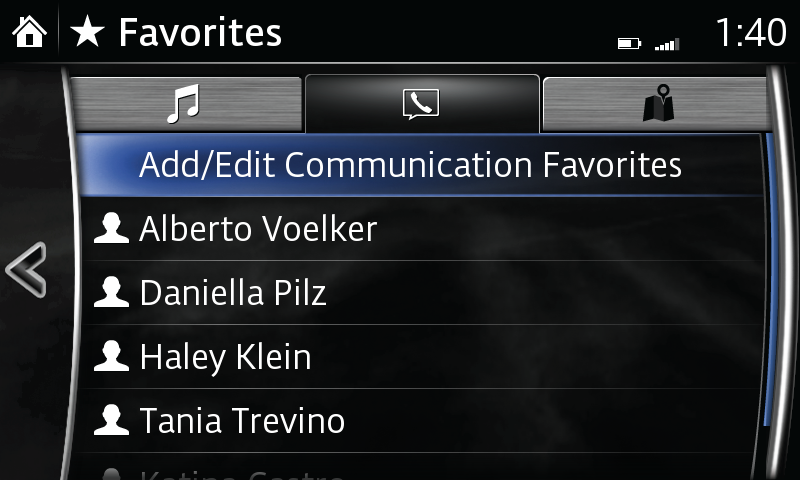 Select Add From Contact to add a contact address to favorites list; select name of contact to be added. Select the destination you want removed. 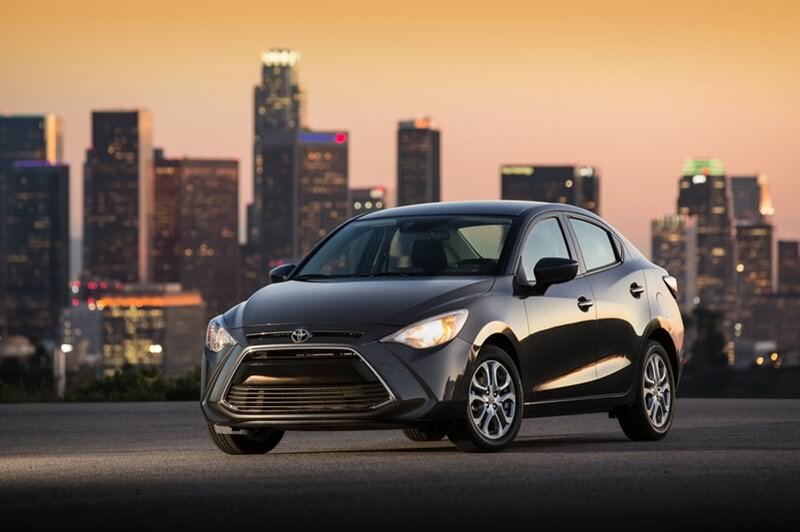 Select the destination you want to move. 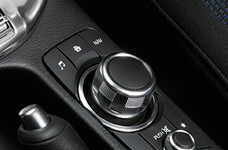 Move the destination by dragging it or using the commander knob. Once the destination is in place, select OK. Select the destination you want to rename; keyboard is displayed.